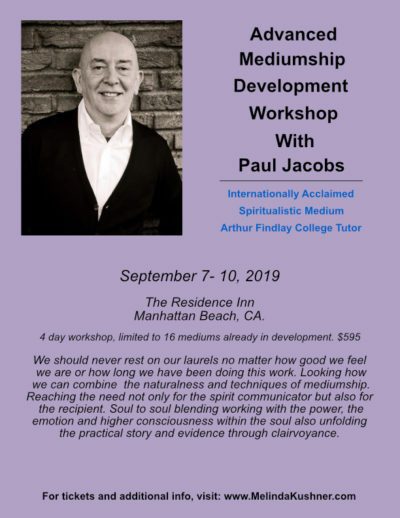 This course is strictly for advanced students who are working professionally in demonstrations and one to one readings or feel ready to take that stance. Limited to 16 students. Payment options available below. We should never rest on our laurels no matter how good we feel we are or how long we have been doing this work. 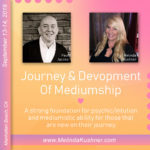 Looking at how we can combine the naturalness and techniques of mediumship. 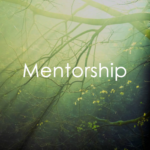 Reaching the need not only for the spirit communicator but also for the recipient. Soul to soul blending working with the power, the emotion and higher consciousness within the soul also unfolding the practical story and evidence through clairvoyance.